Construction and industrial sites are some of the most dangerous places to work and are often the cause of serious injuries to the workers and the people passing by or visiting. 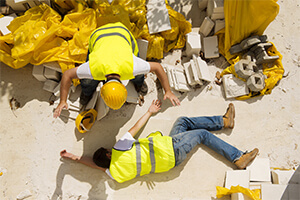 If you, or a loved one has been injured on an unsafe construction site, an experienced lawyer can help you get the full amount of compensation that you deserve. If you are a worker, you may not be limited to worker’s compensation. Protect yourself and your family. Contact an experienced construction accident attorney at Kleczek Law Office. Contact our law firm to schedule a free initial consultation. Just because you are on the job does not mean that you are only limited to worker’s compensation. If your injury was caused because of the negligence of someone other than your employer — a subcontractor, property owner, product manufacturer — you have a third party claim for your injuries. I have experience investigating construction and industrial accident claims and finding my clients recovery. 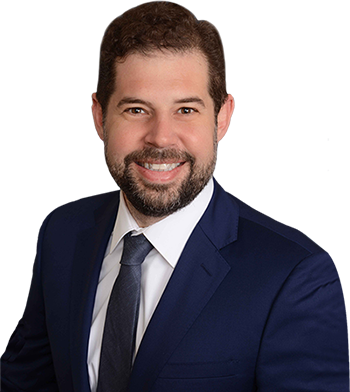 If you have been injured in a construction or industrial accident, contact my office for a free initial consultation with a lawyer, not a paralegal. Kleczek Law Office is conveniently located at 8th and Washington, located in the historic Ratto’s building in old Oakland, California. You can find easy street parking (though the meters are strictly enforced). BART stops only two blocks from my office.